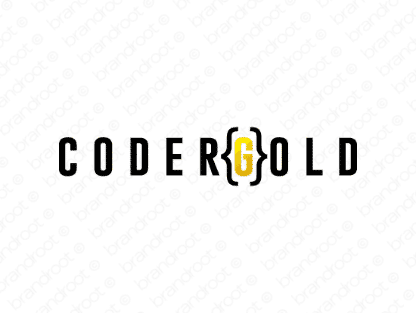 Brand codergold is for sale on Brandroot.com! Fusing "coder" and "gold", this name brings the Midas touch to software development. Codergold has a smart and evocative sound with unique value for industry-leading programming companies and startups or professional skills marketplaces offering top-quality coding talent. You will have full ownership and rights to Codergold.com. One of our professional Brandroot representatives will contact you and walk you through the entire transfer process.